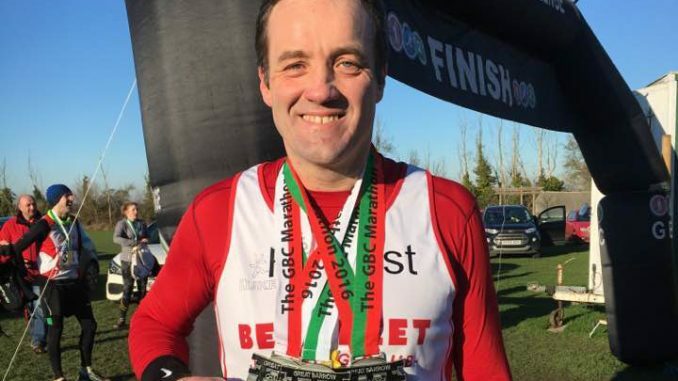 Closing the year in truly amazing style Benfleet Running Club’s Mark Cowan took part in the Great Barrow Challenge: 2016 Xmas Triple. 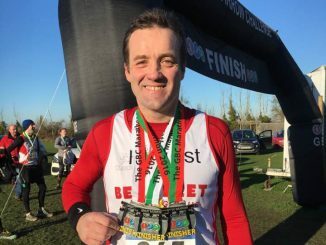 Reaffirming his club nickname of “Forrest” Mark completed a multi-terrain marathon every day from the 27th to the 29th of December. 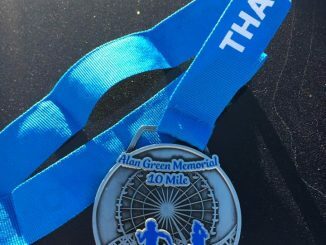 One of only 33 people to complete Xmas Triple this year Mark racked up times of 4:32:55 for day 1, 4:40:07 day 2 and closed the event with a time of 4:50:55 on day 3. The total times of the three day challenge are added together making Cowan 13th overall with a time of 14:03:57.